A quick overview over the main difference between the limited and unlimited contract in the UAE, as many employers are not sure what the implications are of choosing one or the other. The type of contract you choose for your employees makes a big difference in many ways. Here we list some of the main differences between limited and unlimited contracts in the UAE. Please note that this article does not constitute legal advice, we are just highlighting some areas to take into consideration. Please always check back with the text of the law and/or a lawyer before making any decisions. 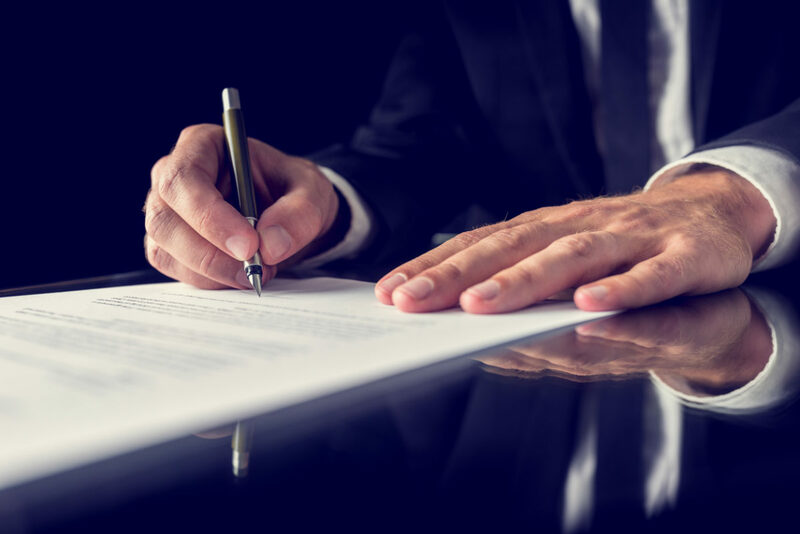 A limited contract (also sometimes called a fixed or determined term contract) is a contract where both the start and end date are set. A limited term contract can be issued for a period of maximum four years. It is deemed most suitable if you want to hire someone for work on one particular project only and you know exactly how long that work is going to take. An unlimited (or undetermined term) contract is a contract with a fixed start date but an open end date. It is most suitable when you are looking to hire someone long term or when you are not sure how long the employee shall be employed for. Under the limited contract, the employment can only be terminated early if one of the grave reasons listed in the UAE Labour Law under article 120 applies, examples include gross misconduct or identity fraud. If none of these reasons apply, the employer has an obligation to compensate the employee in case of early termination. The employee may only terminate early if the employer fails to meet their obligations outlined in article 121; should none of these apply, the employee might be liable to pay compensation to the employer. Under the unlimited contract, a notice period of 30 days applies, unless this notice period has been extended by mutual agreement between employer and employee. Again, termination without notice is only possible for the reasons stated in articles 120 and 121 of the UAE Labour Law. A limited contract can be renewed if both the employee and employer agree at the end of the fixed term. It can either be converted into an unlimited contract or renewed as a limited contract for a period of up to four years. An unlimited contract means that the salary remains the same throughout the entire term of service, unless the employer and the employee have agreed otherwise. There are no mandatory salary raises prescribed by law. With both forms of contract, the end of service gratuity is due to the employee unless the employee was dismissed without notice for one of the reasons outlined in Article 120. If the employee decides to leave for reasons other than those outlined in Article 121, then the entitlement varies according to contract form (see below). Once the employee has completed one full year of service (not including unpaid leave), they have a right to their end of service gratuity, which is calculated according to a formula that is stated in the text of the UAE Labour Law, Article 132. This is the same for limited and unlimited contracts. However, with a limited contract, if employee leaves early they no longer have a right to the gratuity, unless employee has completed more than 5 years (Article 138). An exception is if the employer didn’t meet their obligations outlined in Article 121. While with an unlimited contract, the employee has a right to one third of the gratuity if he leaves once he has completed at least one year, two thirds if he has completed more than three years and the full amount after five years of employment. Unlimited contracts have become far more popular than limited contracts in the UAE, as they give more flexibility to both parties.